The Manhattan Mixed-Doubles season started up in November and will continue through January. The Queens Mixed-Doubles teams are now set, with matches commencing in January. For the first time, Metro Tennis will include 40 & Over Mixed-Doubles League, with play beginning in February. 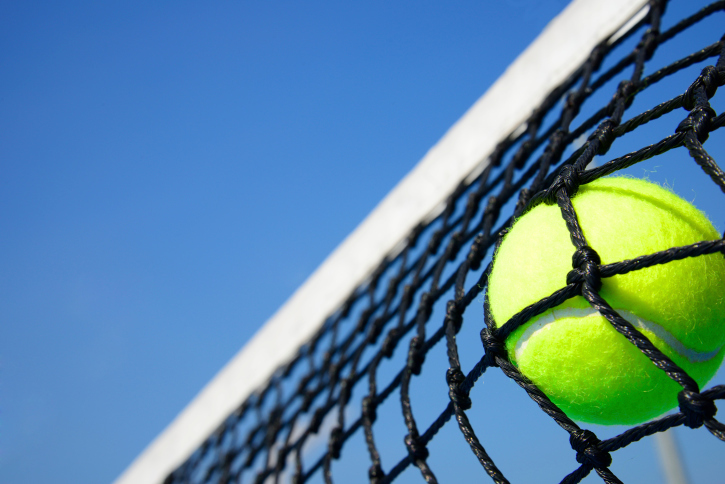 If you are interested in playing in any of the leagues, e-mail SBricker@MetroTennis.com.